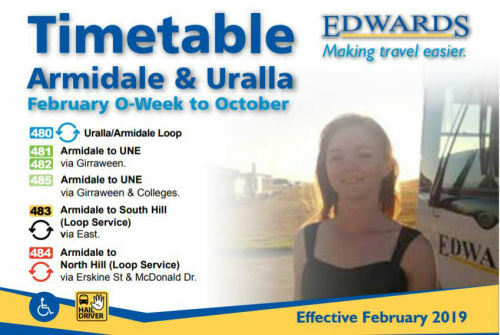 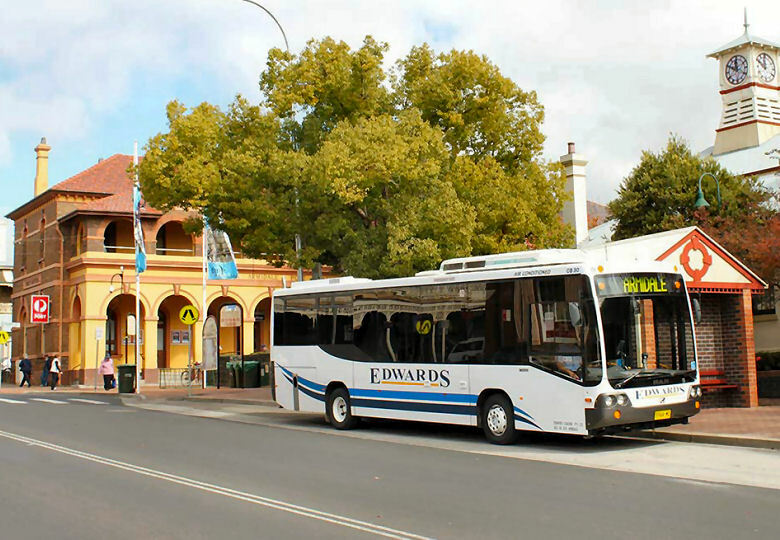 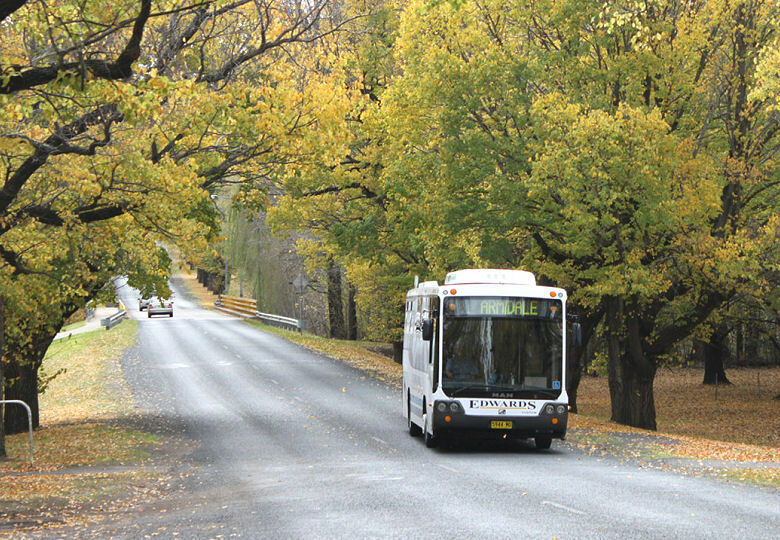 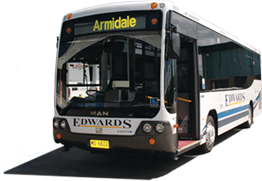 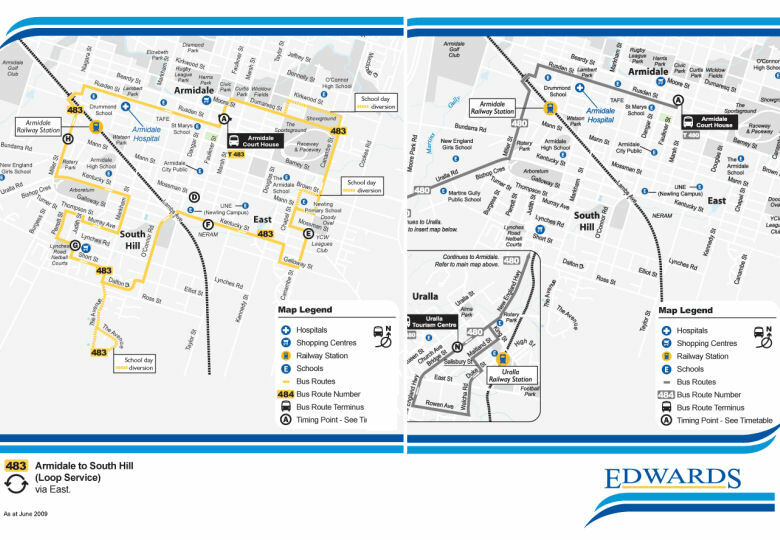 Edwards Coaches have provided the people of Armidale with superior long-range coach services, educational and community tours and extensive school bus and local passenger services, since 1957. 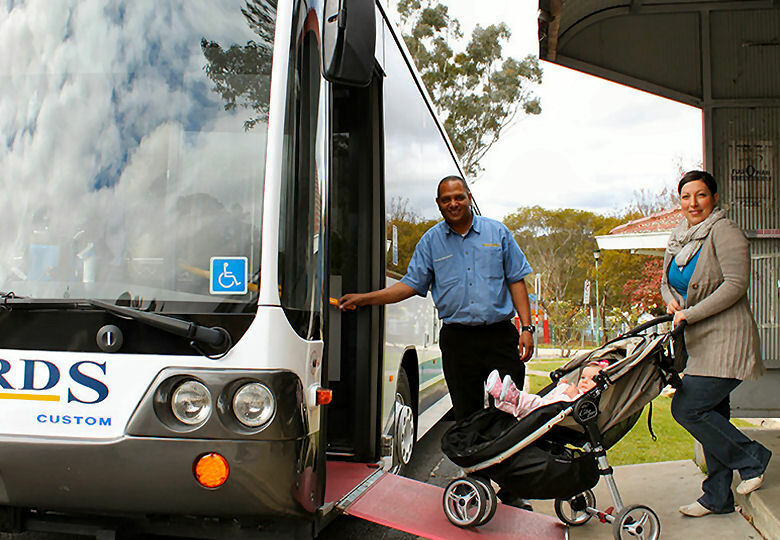 To cater for the wide range of today's travellers, we have over 40 buses and 5 star coaches to meet your requirements, 24 hours a day, every day. 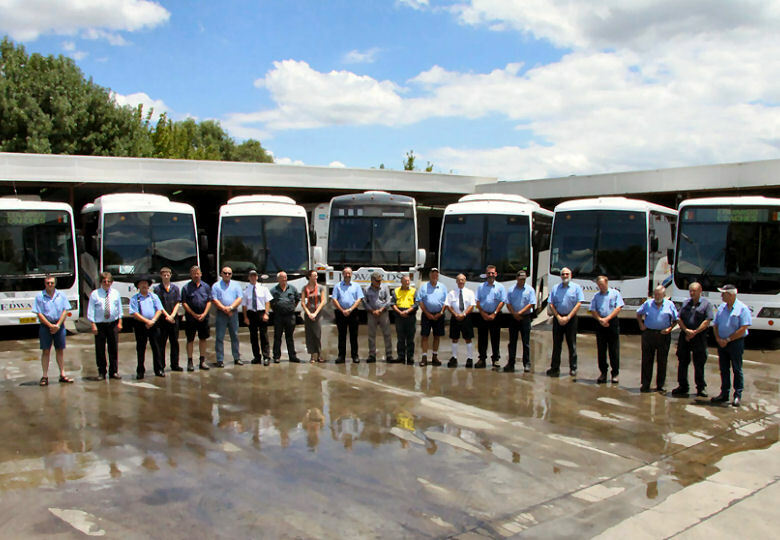 We do not stop! 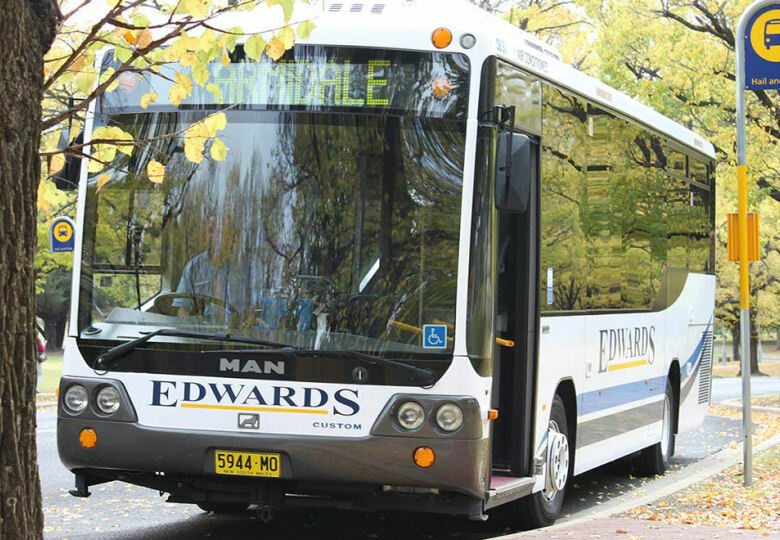 Edwards Coaches has a modern, well maintained fleet for your comfort & safety. 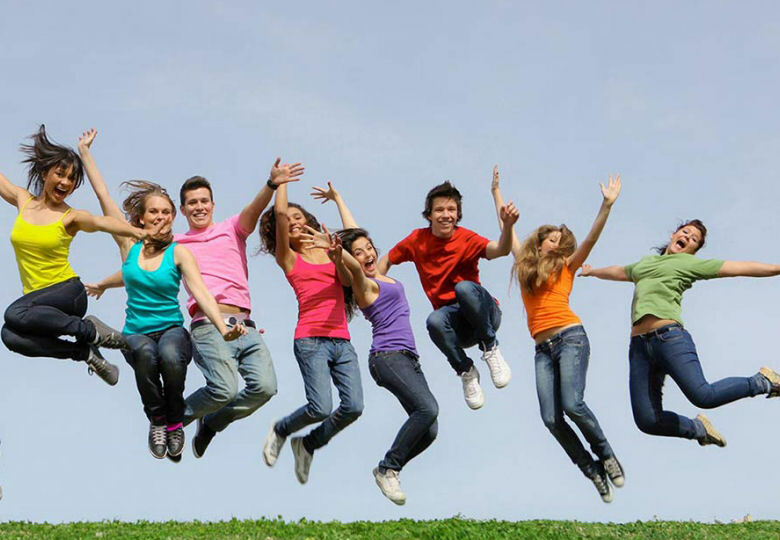 You may be confident that you and yours are being well looked after.